Our code of conduct and sustainability work are regulated and anchored in our values, but above all they are part of our DNA. We take responsibility for our relationships locally and globally by being a force for good in a socially sustainable society. Our code of conduct and sustainability work are regulated and anchored in our values, but above all they are part of our DNA. This means, for example, that we treat everyone in a respectful, open and inclusive way. We also have long-term commitments to several international and local projects. Our commitment; a Lifecircle for contemporary interiors. 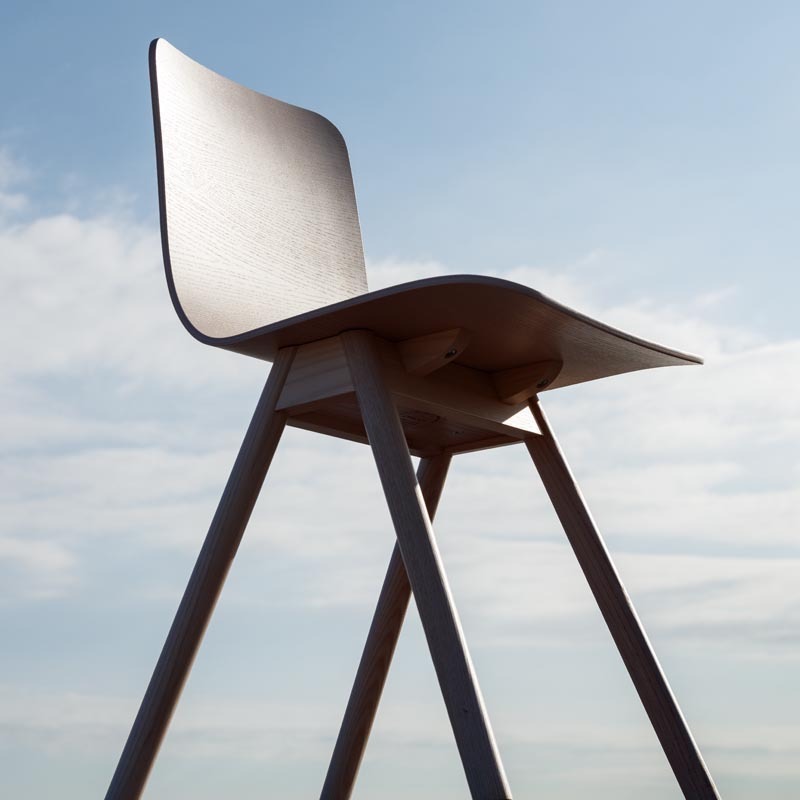 Carry On stool, designed for Offecct by Mattias Stenberg. 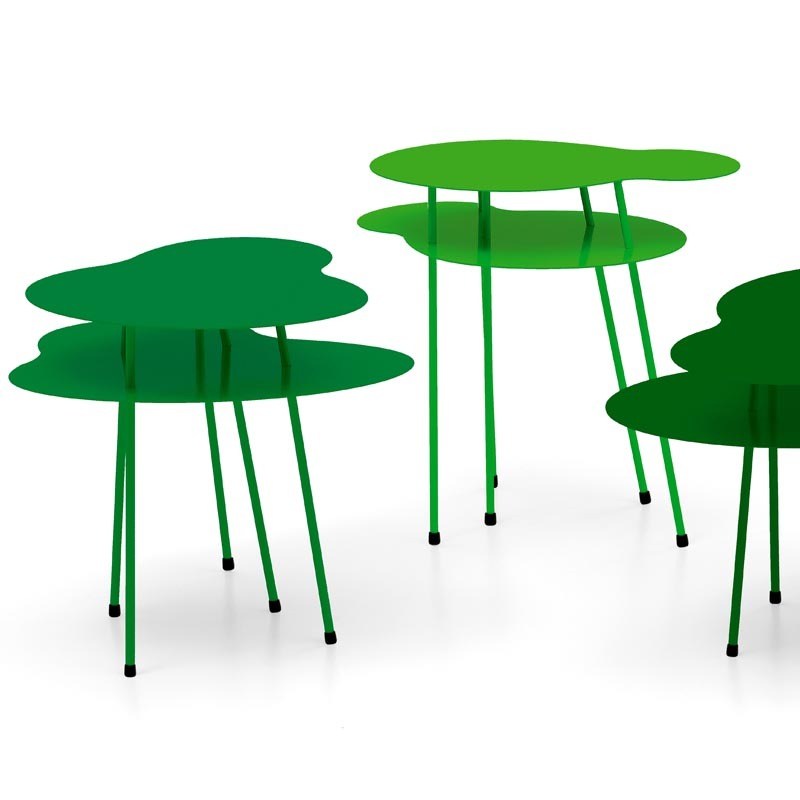 Amazonas table, by Clesson Koivisto Rune, designed to support the project ”Childrens rainforest”. We began our collaboration with the Children’s Rainforest in 2008 when we launched our Amazonas table series, which carry the Nordic Ecolabel. We have been donating some of the proceeds from the sale of these tables to the organization ever since. The table series was designed by Claesson Koivisto Rune. Claesson Koivisto Rune came up with the idea for the design when they saw aerial photos of a rainforest where the tree crowns formed a dense canopy. Find out more on the Children’s Rainforest website (Swedish). We have been collaborating with Econef, an independent non-governmental organization based in Sweden and Tanzania, since 2013. The organization aims to improve living conditions for orphans in the Jua Kali area of northern Tanzania. 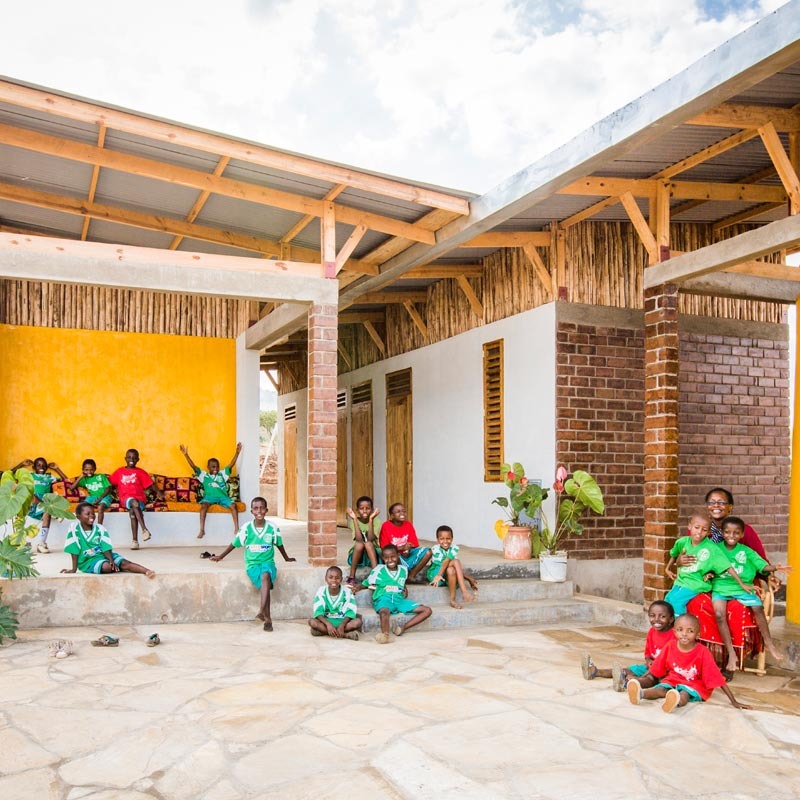 A new orphanage has begun being built, designed by a group of young Swedish architects who have incorporated long-term sustainable functions into the buildings. Kali chair designed for Offecct by Jasper Morrison. 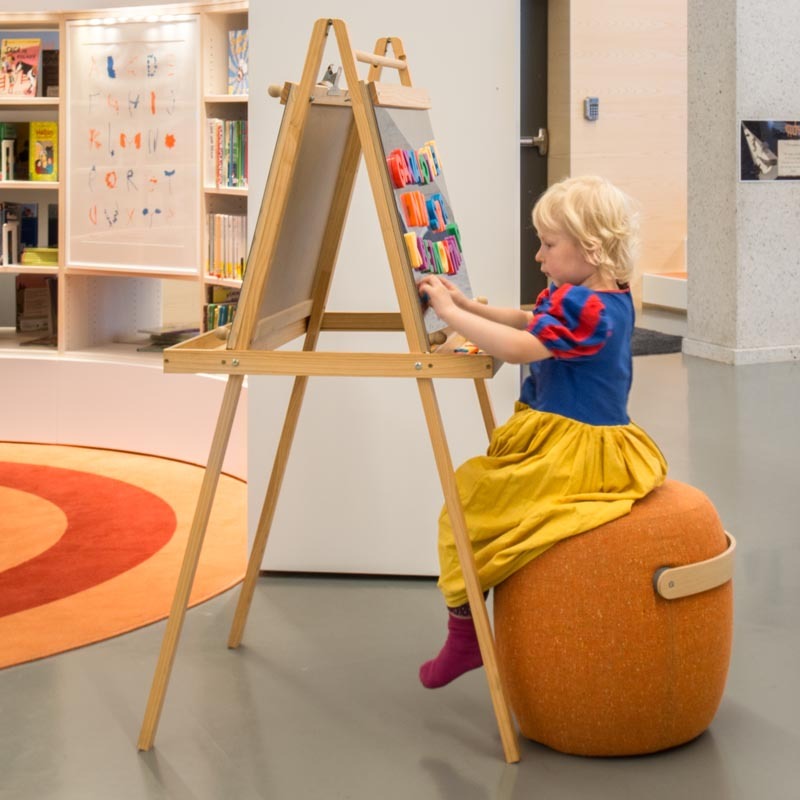 A part of the sustaniable interior at the Children´s center. 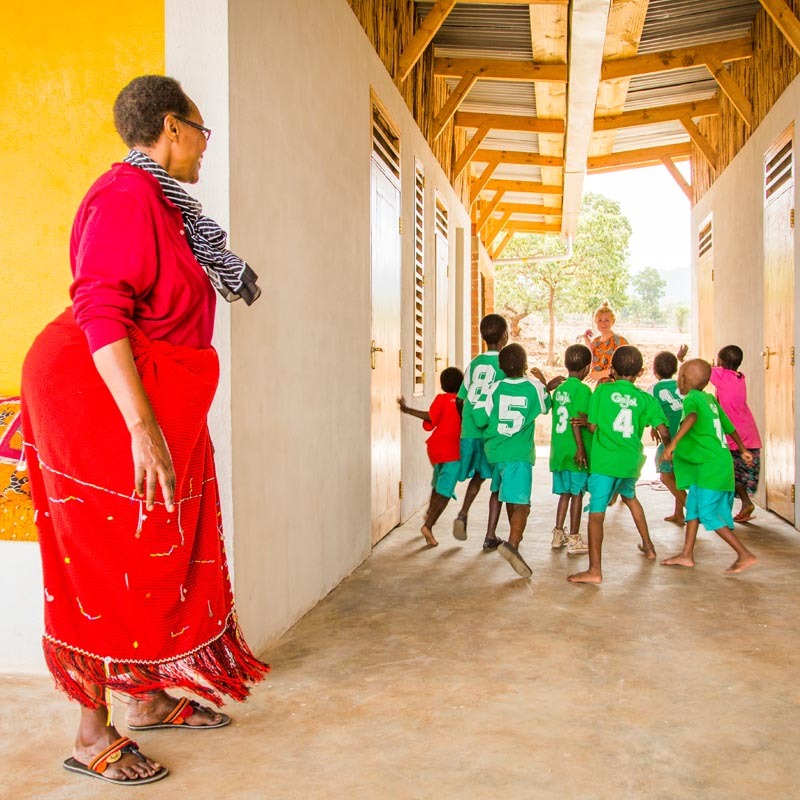 ECONEF Children´s center in northen Tanzania, Africa. A longterm commitment for Offecct.